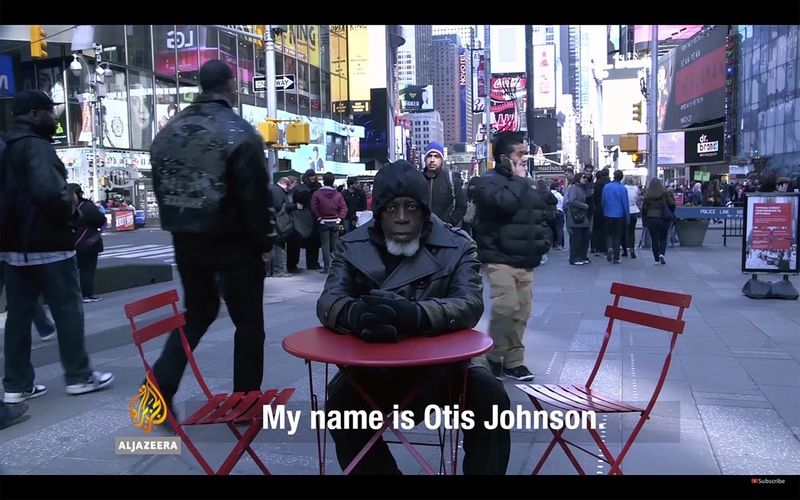 After 44 years in prison, 69-year-old Otis Johnson recalls the challenges of re-entry in a video posted by Al Jazeera.com. Johnson was incarcerated at the age of 25 for the crime of attempted murder on a police officer. According to Al Jazeera, Johnson relies on Fortune Society, a nonprofit organization that provides housing and services to ex-prisoners in New York City. His incarceration wasn’t limited to the jail cell -- his imprisonment has affected all areas of his life. He lost all contact with family members and friends, making his re-entry that much harder. This video makes apparent how disconnected inmates are from outside society during their time in prison. After years of isolation and surveillance, transition back to society is jarring, lonely, and challenging, feeding into the cycle of recidivism and the relapse back into the prison system. Imprisoned since 1975, video billboards and music headphones strike Johnson as more dystopian than stimulating. “What everybody become CIA?” Johnson remarks. Johnson comments on the variety of food he now consumes, wanting to try out all the “funny dinners” they sell in supermarkets. “It’s a hard to choice to pick out really the food that you want” Johnson says. This colorful world of sports drinks and mixed jars of peanut butter and jelly can be very overwhelming to someone who has lacked choice for so long. Re-entry programs like Fortune Society can help ex-prisoners like Johnson succeed in the brave new worlds they find themselves in upon release.